Winter registration for the 2018-2019 season is now closed. All head coaches must register. Please pay the coaches fee. This will be added to your 50% registration refund when processed later in the season. This fee covers the background check and printing of cards. Cards will not be required until January; however, the registration needs to be completed before Sunday, Dec 2. Menlo Park, Atherton, East Palo Alto, and Portola Valley. Also, players grandfathered in from a sibling are allowed to play in Redwood NJB. 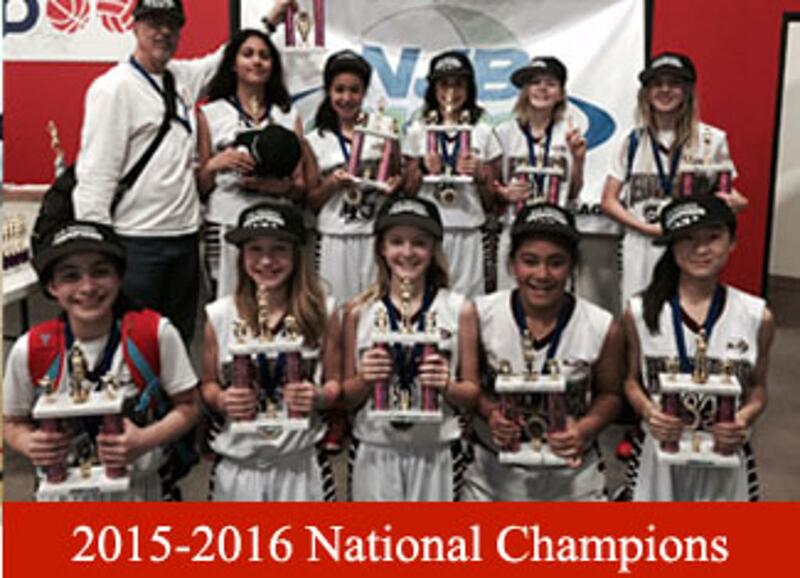 NJB is a competitive program, with emphasis placed on good sportsmanship, scholastic achievement, and skills development. 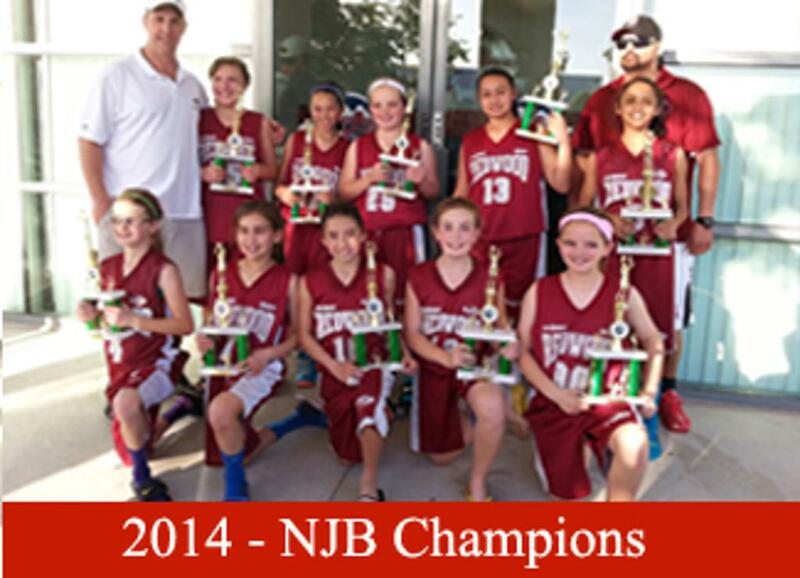 We truly believe that everyone wins playing in NJB. 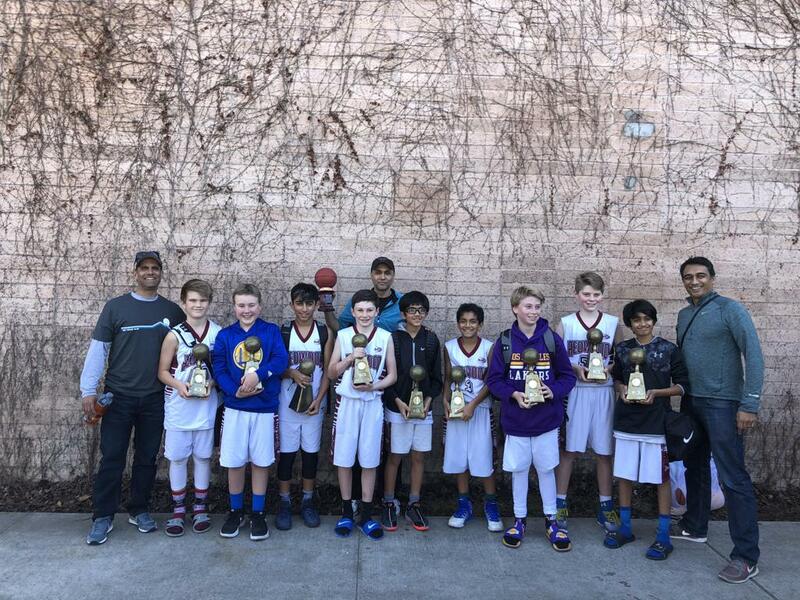 All parents and players interested in a high quality basketball program should strongly consider National Junior Basketball. All NJB games are played on a regulation floor with a scoreboard and players wear a full uniform. Referees are certified and many officiate at the high school level. 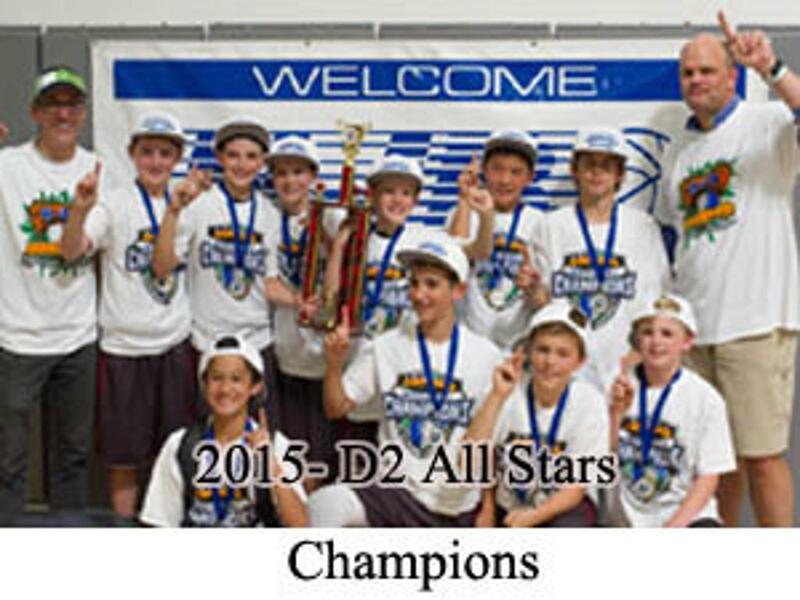 National Tournaments for All-Net and for Division All-Stars are held at the end of each season in Los Angeles. Redwood NJB has been a great service to our community for the last 16 years. It has allowed us to play organized basketball in a safe and fun environment. We at Redwood strive to make Redwood basketball a place to learn the game of basketball and be part of a team. We want every kid to grow and learn the fundamentals of the game. 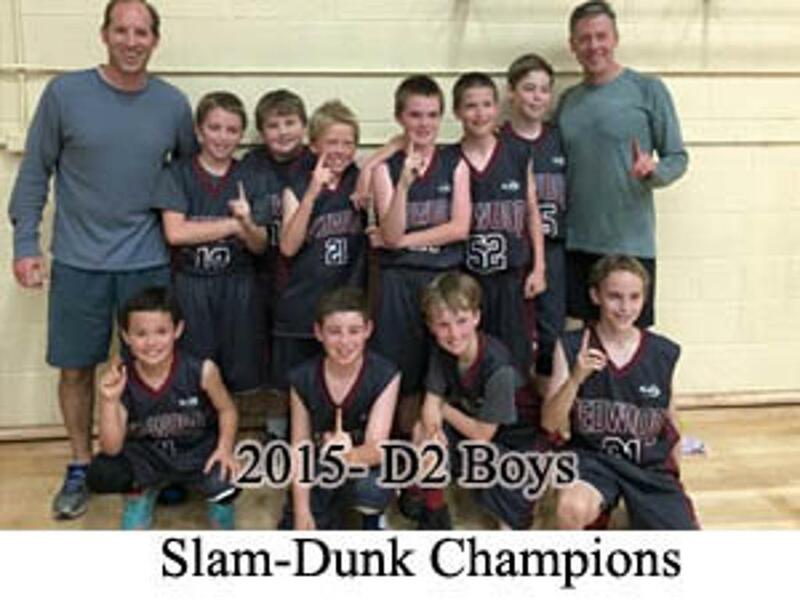 Redwood has been a great basketball league for kids in our community. Please join us this year.